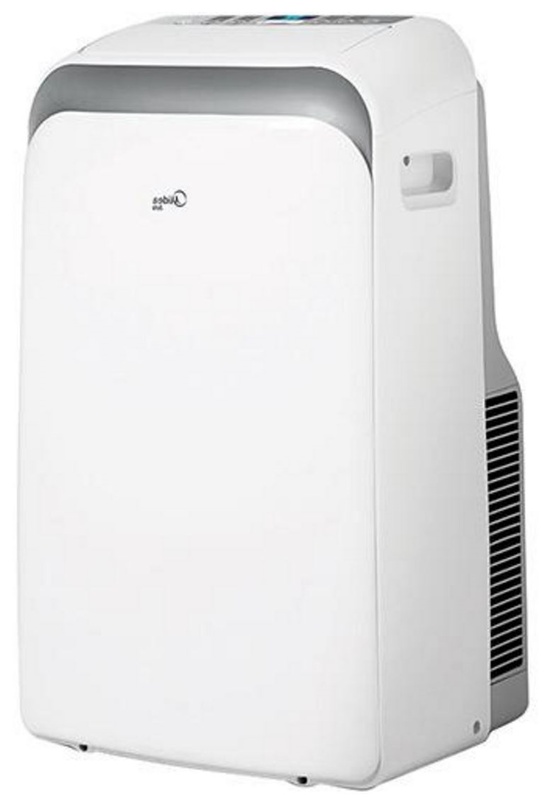 Midea renews its line of portable air conditioners with the new Midea Liva Notebook , available in 12,000 BTU / h capacity, 127V and 220V models, this product features sleek design and sophistication with silver accents and differentiated functions. The portable air conditioner presents the great mobility differential. The advantage of locomotion is the possibility of air conditioning different environments with the same device. To do this, simply move it to the desired environment. In practice, the portable air conditioner can accompany the consumer in all indoor spaces, or even other locations such as the beach house or field. The equipment has four casters in the base and handles that facilitate transport from one environment to another. In addition, it has a practical installation kit, with no need for technical assistance and cost with specialized labor. In addition, the operating panel of the product has a digital display with blue LED. The blue light is softer and can be switched off through the LED function in order to keep the environment nicer. In this way, the operation of the unit and the operating conditions, temperature, speed and mode can be observed through the remote control. Still the product still has a diversity of functions, such as: Sleep, Oscillate, Turbo and Self-diagnosis – in which the device detects the operating errors electronically.